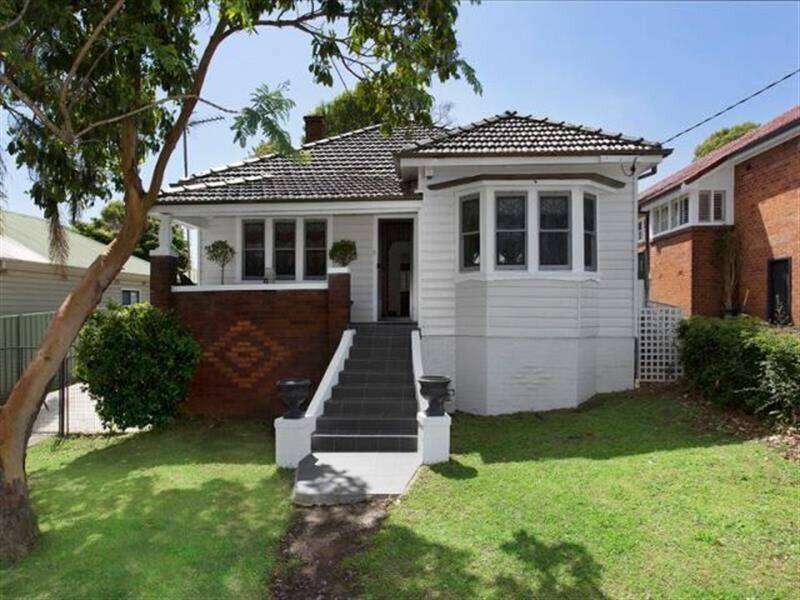 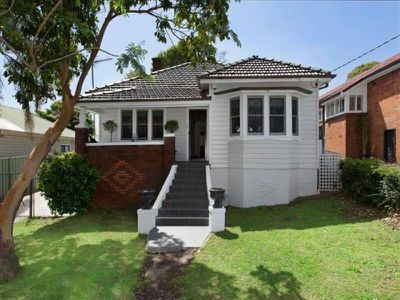 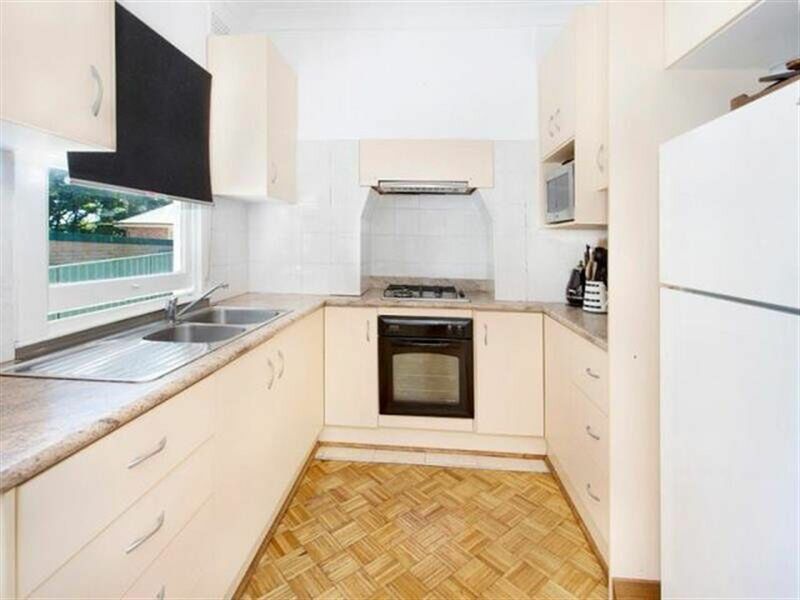 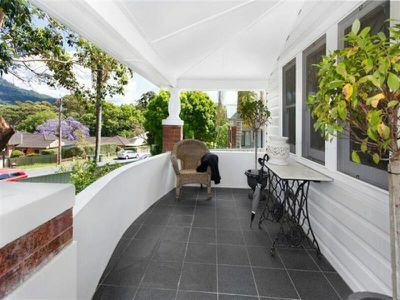 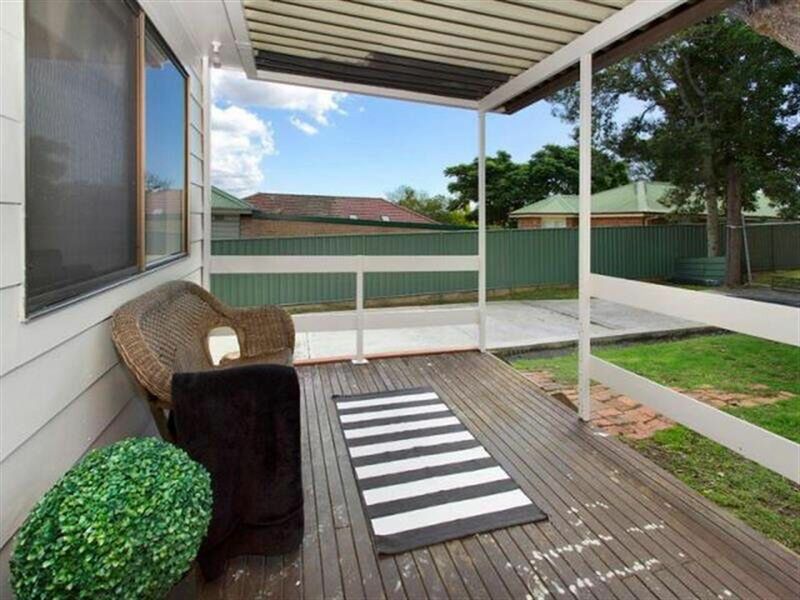 This gorgeous home is offered lovingly presented and just renovated. 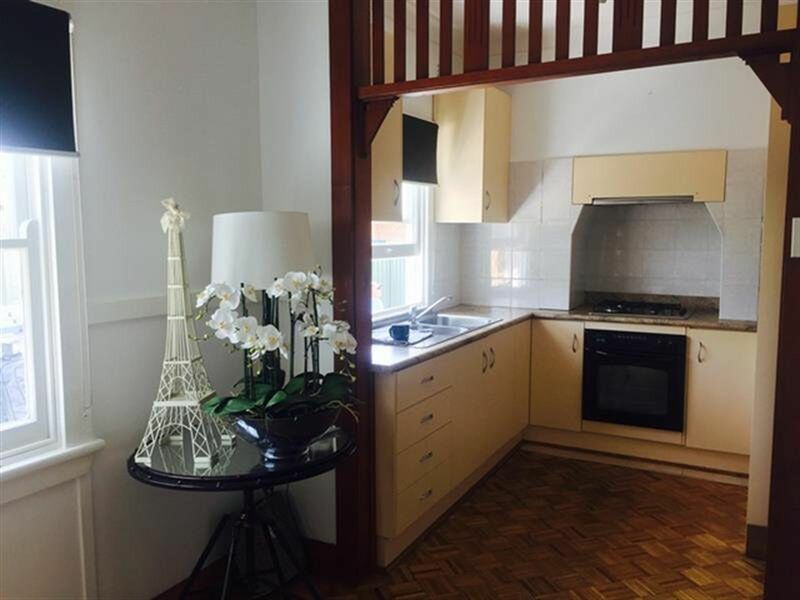 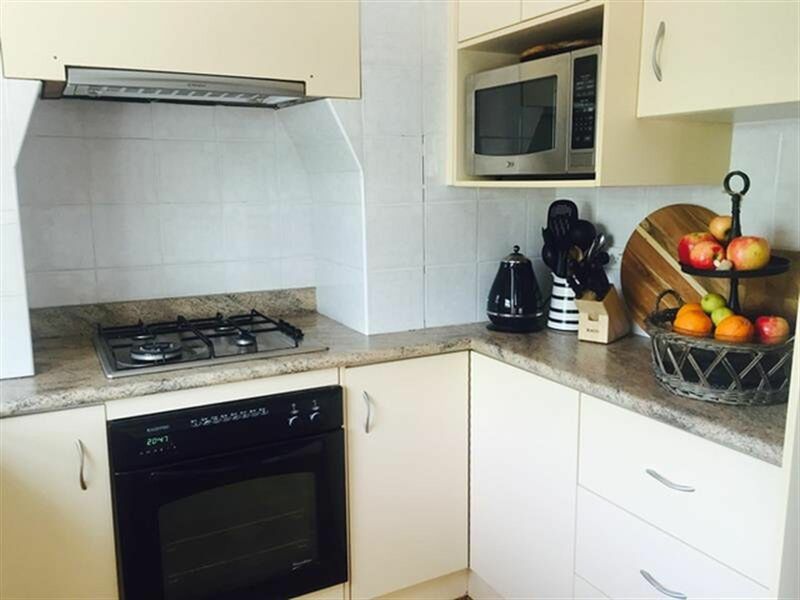 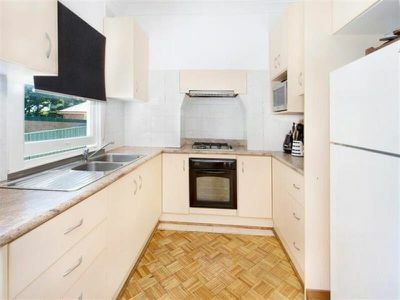 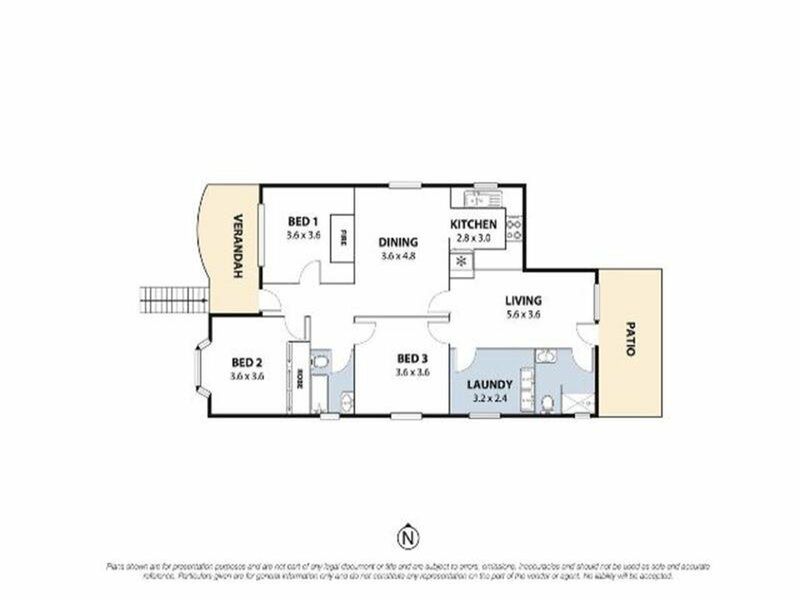 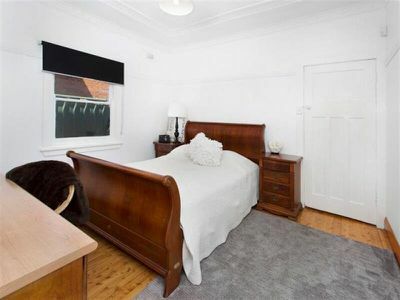 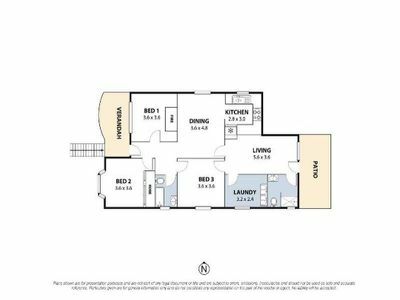 Offering 3 good sized bedrooms, the main has a large built in robe, the 2nd bedroom a lovely decorative fireplace, the 3rd a built in study desk and all complimented by timber floor boards. 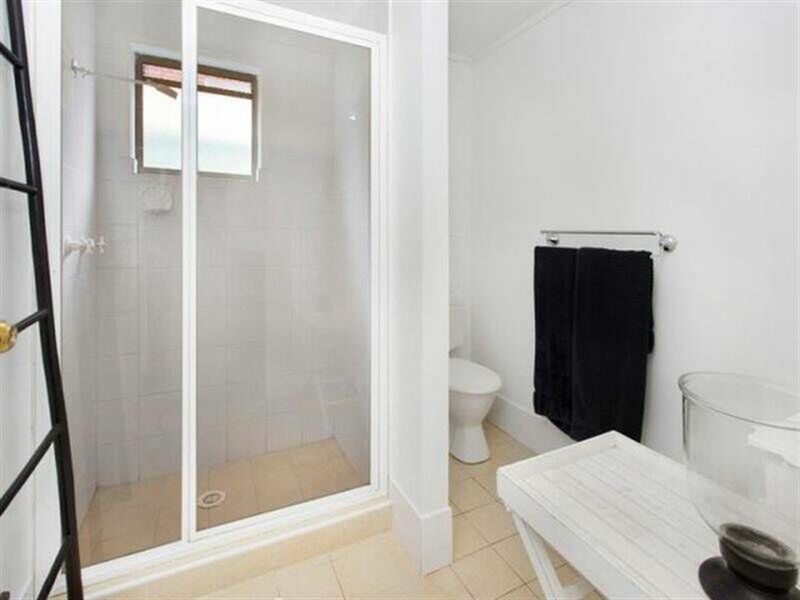 Also providing 2 very neat and tidy bathrooms and one has a bath. 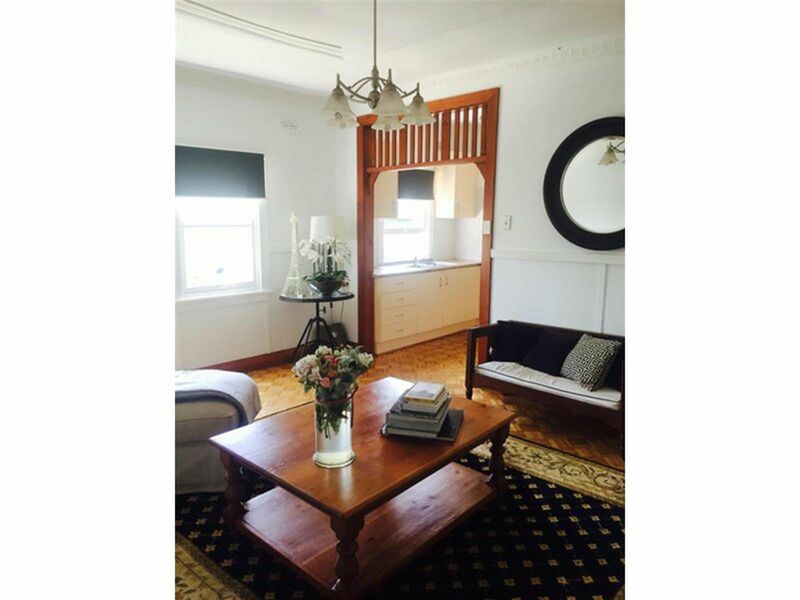 This home is complimented by high ornate ceilings, timber fretwork, has just been painted with neutral colours inside and out and has new roller block out blinds installed. 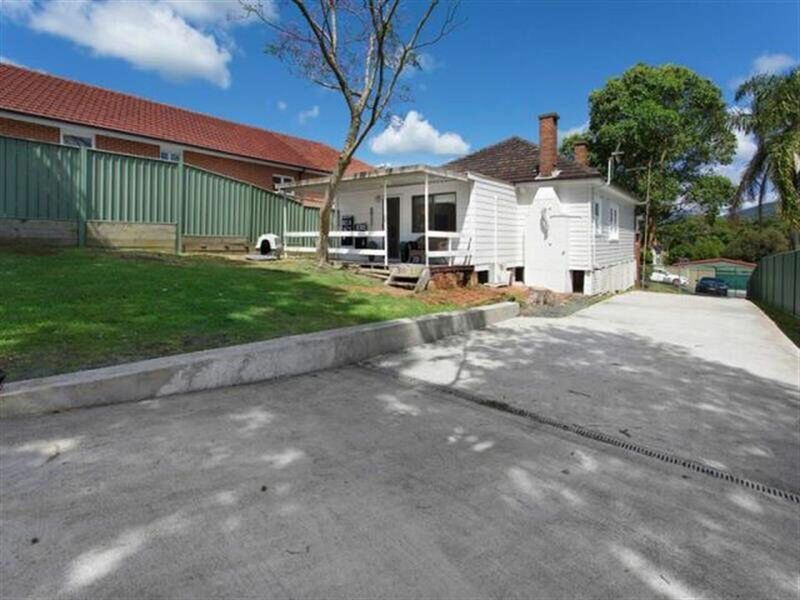 Huge internal laundry with double tubs, front and rear verandas, fully fenced rear yard and off street parking for at least 4 cars. This home of a bygone era that is filled with sunlight, is in need of loving occupants who wish to make a house their home and enjoy a location close to the CBD, hospital, transport and nearby Gwynneville village. * Pets housed externally considered on application.